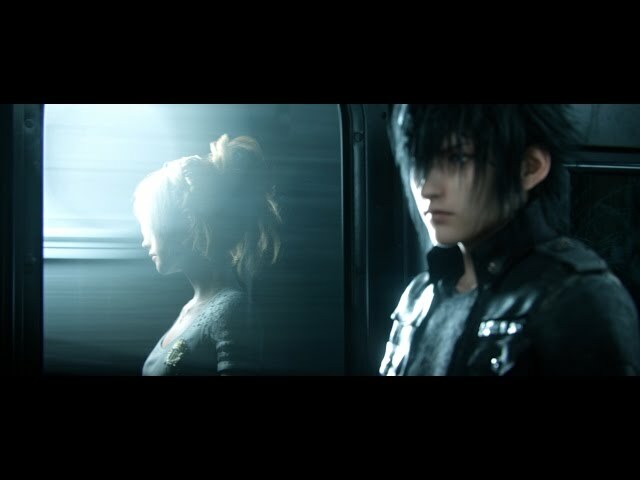 The brand new trailer for Square Enix’ upcoming Triple-A blockbuster FINAL FANTASY XV features IMAscore’s track “Endlessness” which was produced by IMAscore’s lead composer Andreas Kübler. It’s a great honor to be featured in FINAL FANTASY XV’s fantastic new trailer. It does not happen too often that a trailer is so focused on a piece of music, so after being speechless for the first time the moment I heard that “Endlessness” would become a part of the worldwide campaign, I was once again after seeing the trailer! “Endlessness” was released by the renowned trailer music company Really Slow Motion in cooperation with End of Silence on their album Sublimation. It has been a big pleasure to work with Andreas and the entire IMAscore team while creating “Endlessness”. Though being a newcomer in the trailer music industry IMAscore definitely demonstrated a high level of professionalism by producing a beautiful piece of music with barely no change requests from my side. Last but not least it is a huge honour for our entire team to hear “Endlessness” in the amazing CGI trailer created by our colleagues from Digic Pictures. FINAL FANTASY XV will be released on the 29th of November 2016 for PlayStation 4 and Xbox One. © 2019 IMAscore GbR. All rights reserved.